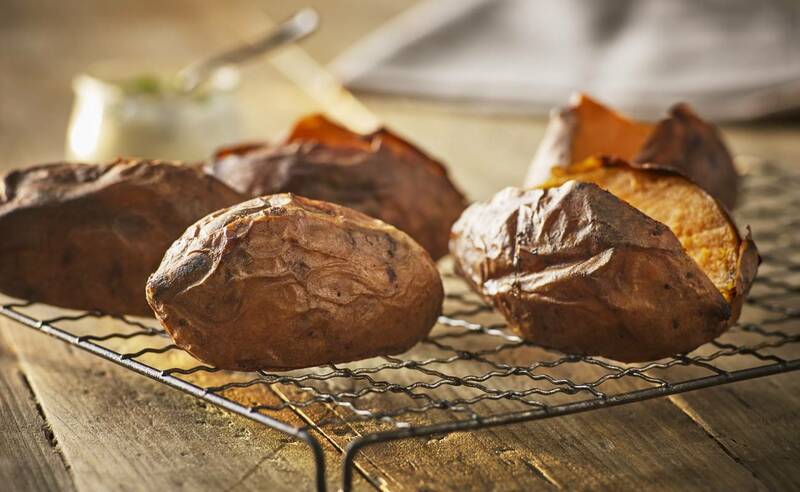 With over 30 years’ experience baking potatoes, it was only a matter of time before we turned our attention to sweet potatoes. 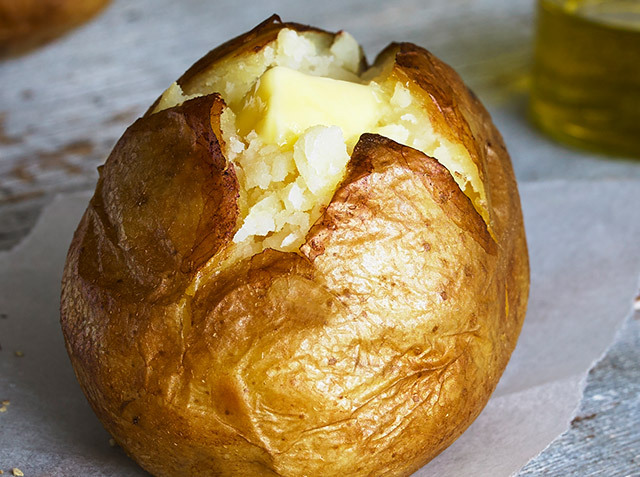 They’re nutritious and utterly delicious – and because they’re traditionally baked and frozen, they can be prepared to order in minutes – very handy in a busy kitchen! Serve with a hot or cold topping, or as a side to a main meal.